Growing kids need growth tracking and not anyone else apart from a parent knows it better. 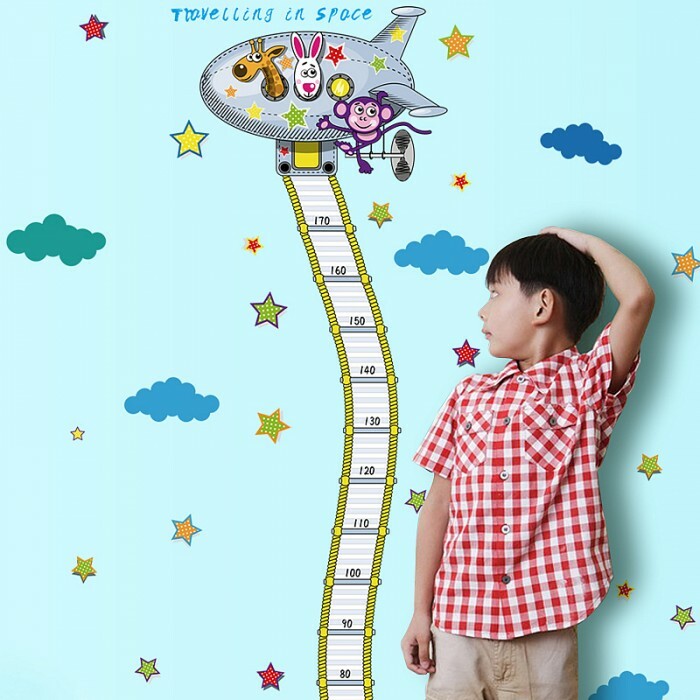 One thing that is a must to track is the height of your kid. 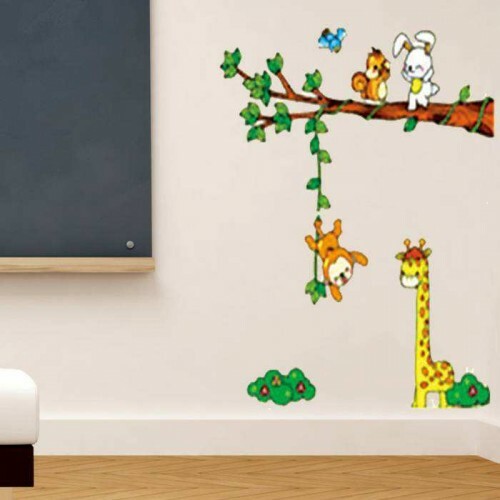 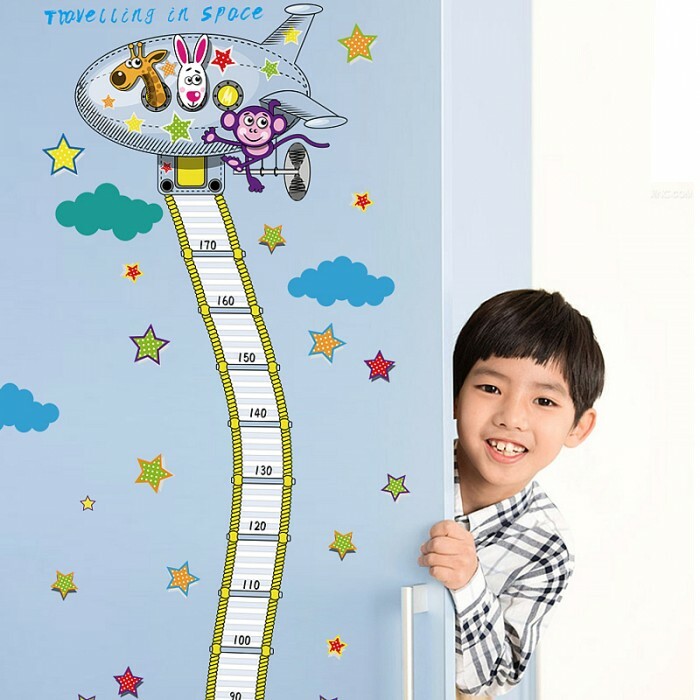 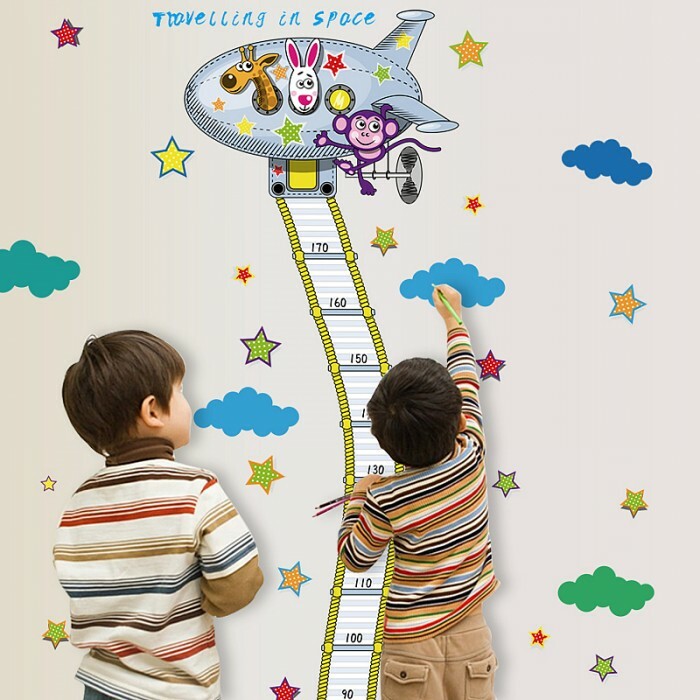 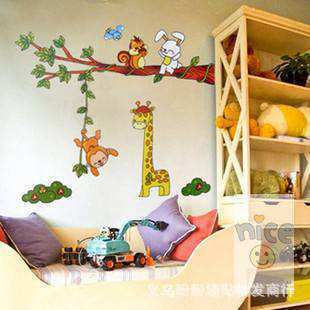 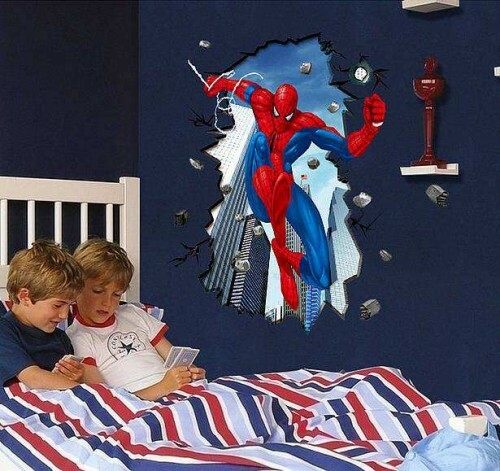 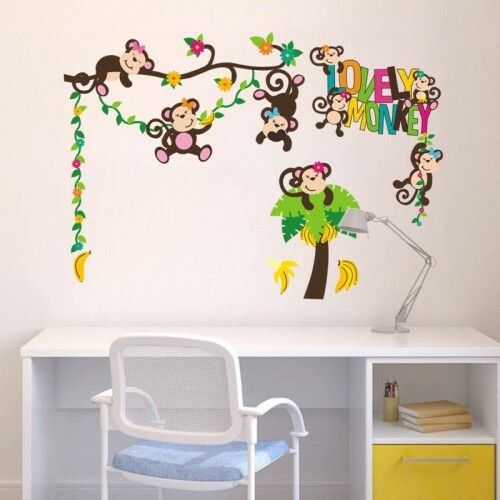 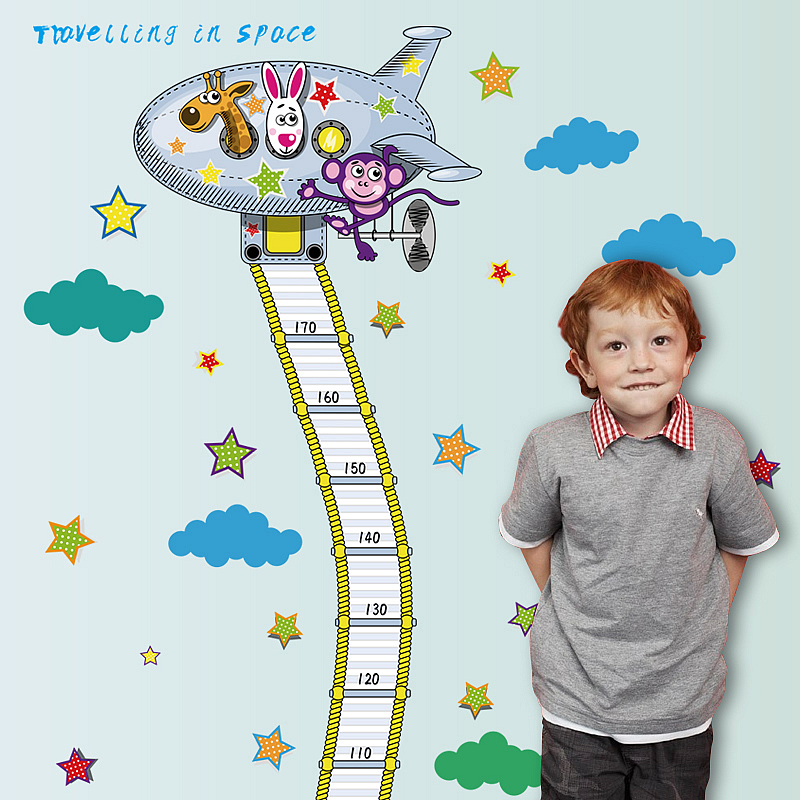 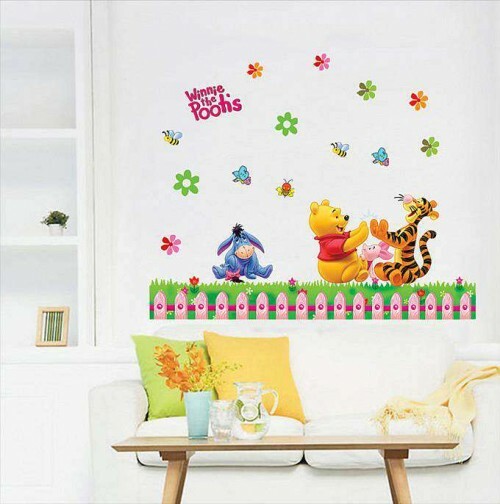 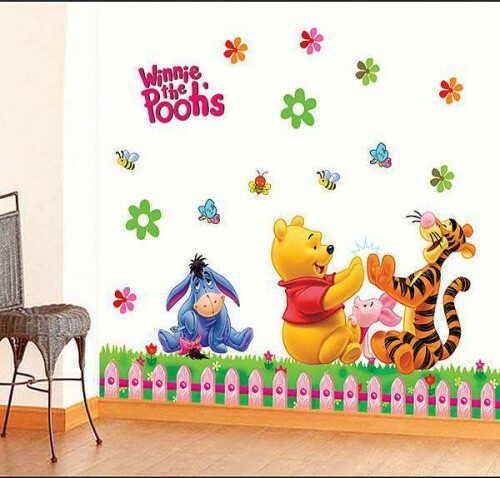 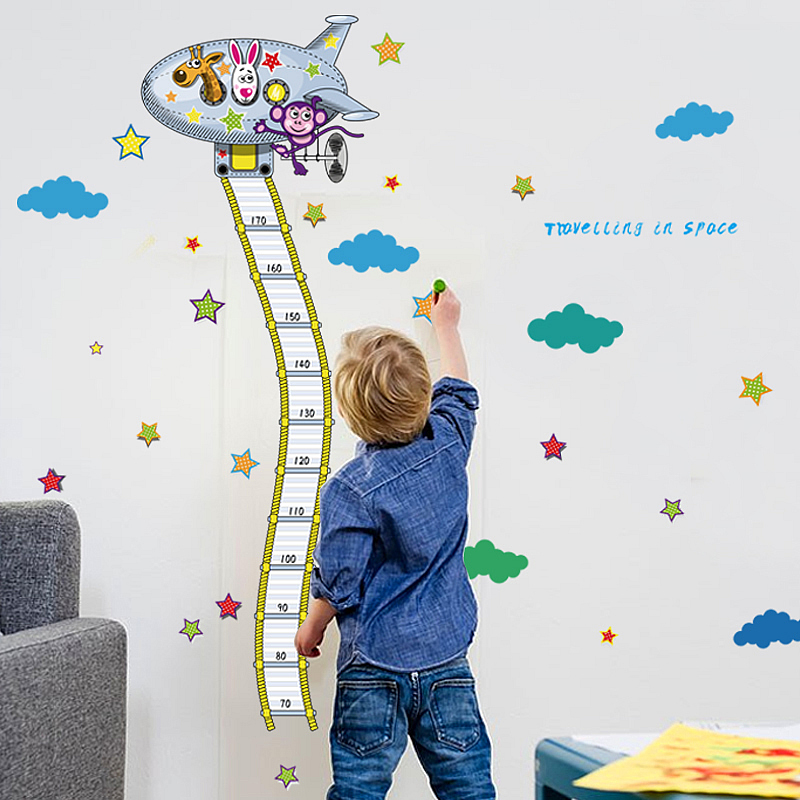 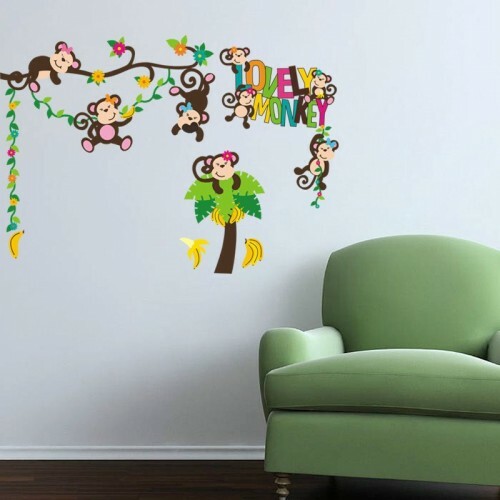 This child height measurement wall sticker is a one-time solution for measuring the height of your kids. It is designed to look rollicking as well as to give you the precise measurement of the height.